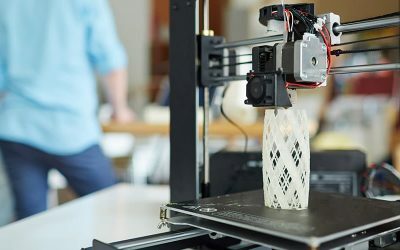 3D printing has taken the art world by storm, so if you are an artist but are yet to take advantage of this innovative game-changing technology, read on. 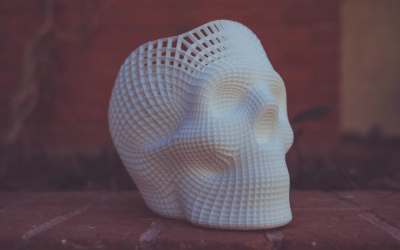 3D printing allows artists to create beautiful and complex pieces out of materials such as polymers and metal. The process has been used to bring a range of well-known 2D artworks to life, with the redner2art company using powder binding 3D printers to breathe new life into Banksy’s creations. Some artists have even made 3D files available to the public so they can make their own replica artworks at home. In 2012, the Prado Museum in Spain ran an exhibition showing paintings by José de Ribera, Greco, Gentileschi created in 3D. 3D printing enables artists to show us the world from a different perspective and turn their ideas into fascinating tangible artworks. It has been used to create sculptures, art installations, set designs and many more. 3D printing also makes replication a much easier process rather than a tedious and time-consuming one. 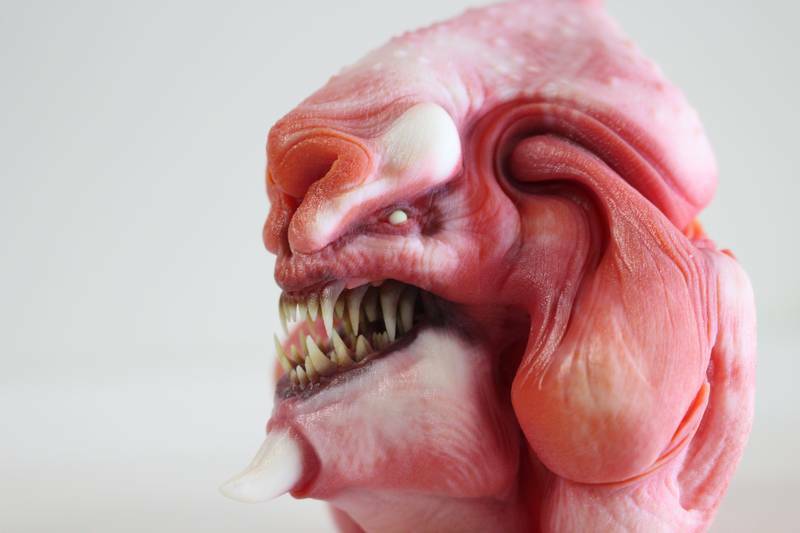 More and more artists are benefitting from 3D printing by bringing their ideas to life more accurately and winning over a whole new wave of art lovers. With 3D printing technology in place, artists can rest assured that their works can be replicated even if the original pieces are destroyed. This ensures future generations will be able to admire and be inspired by their work. 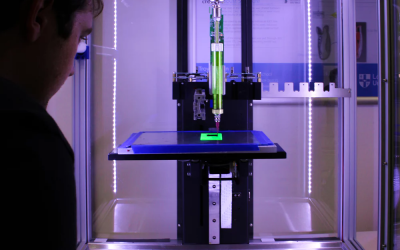 At Central Scanning, we can come to your assistance if you do need access to pioneering 3D printing machinery for artistic and creative works. We have made a great deal of investment in this area over the past decade and currently keep seven 3D printing systems at our Birmingham base. Get in touch today by completing the form on our website or by calling us on 01527 558 282.